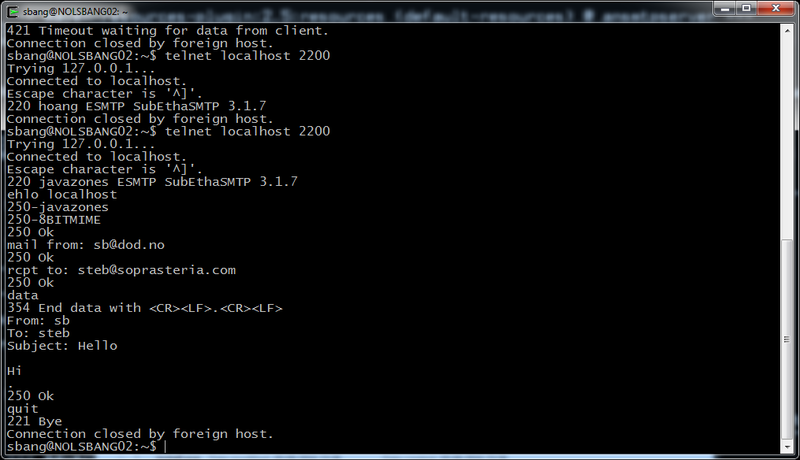 Running karaf on a debian GNU/linux system is a little hampered by there not being a native .deb package. I have opened an RFP (Request For Packaging) bug for karaf in the debian bug tracker. When/if that issue is ever resolved as done, karaf will be easily availabel on debian and also on all of the distros that are based on debian (e.g. ubuntu and mint). The resulting .deb package will follow the usual service pattern of a debian service: the service will run with a user named after the service (i.e. user “karaf” which is the single member of group “karaf” and the owner of all files the service need to touch). The service will log to the regular debian syslog. The configuration will end up in /etc/karaf and all files not part of the installation will be left untouched on a .deb package uninstall and upgrade. The password is also “karaf” (without the quotes). Hit 'system:shutdown' to shutdown Karaf. Hit '<ctrl-d>' or type 'logout' to disconnect shell from current session. At this command line, you can eg. But all of these except for the first, will be items for later posts. This blog post describes how to create a windows service from a Java application, it is a slightly more fleshed out version of the JavaZone 2016 lightning talk “A Java windows service in 10 minutes”. A problem sometimes encountered by a Java programmer, is to make your Java program into a Windows Service. This is may be a bump in your project, particularly if you don’t know anything about windows services, or much about windows for that matter. The demo created a running, working, Windows service server using 14 lines of Java code, and some maven configuration. 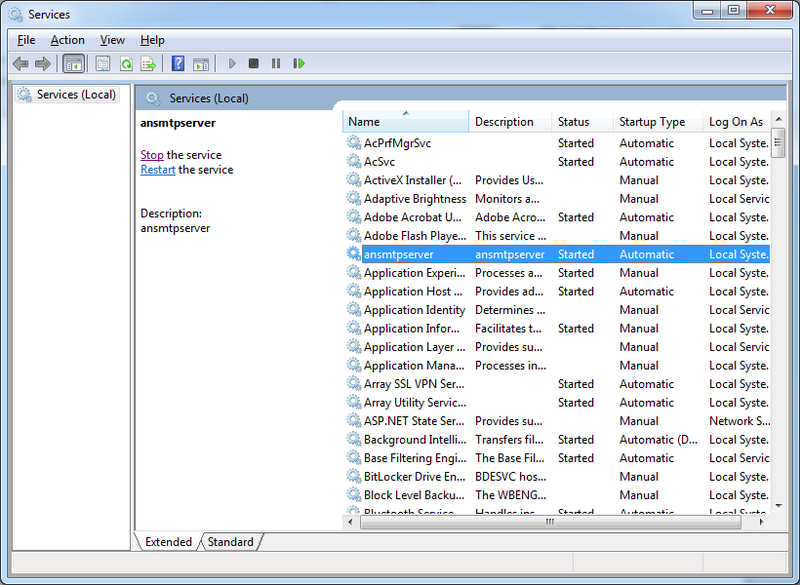 To create the installer the demo use a maven plugin called maven-windows-service-installer-plugin. The maven plugin in turn relies on izpack for the installer and uses the apache commons daemon to execute the Java program. Since the demo might be hard to follow (a lot of information in 10 minutes), this blog post describes all steps of the demo (note: the complete code can be found on github at https://github.com/sbang/ansmtpserver ). Thus ends the installer part. A windows-service-installer that contains the above improvements and more, is this installer for Apache Jena Fuseki.